This is the second year of the ShareIstria campaign in which Istria Tourist Board invited travel influencers, bloggers, photographers and anyone interested in visiting Istria to apply for a chance to win a 7-day visit to Istria, Croatia. 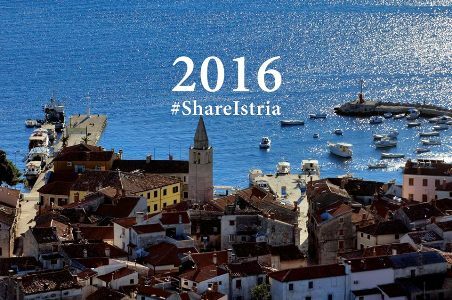 The application period has closed and ShareIstria selected the ShareIstria 2016 contestants. Follow their adventures on the follow #ShareIstria page. I participated in week 9 of ShareIstria 2015. What a great way to see the many wonderful offerings of Istria! See more of Istria in video below.